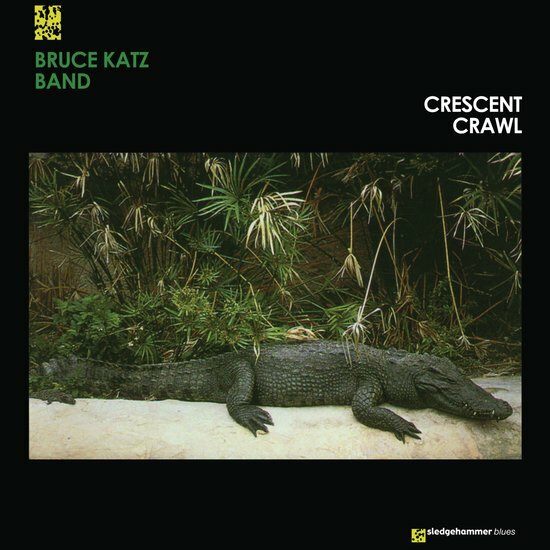 Bruce Katz Band’s “Crescent Crawl” is receiving its first ever vinyl reissue. 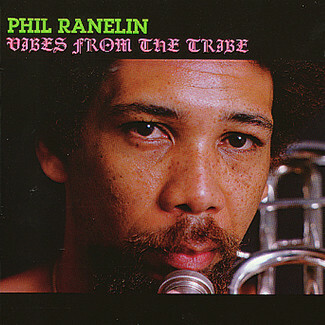 Out-of-print since the original 1992 AudioQuest Music release, the album has become the label’s most sought-after record. 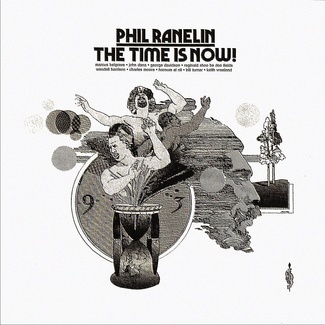 The reissue, pressed on 180 gram vinyl at RTI, is a limited edition of 500 pieces with mastering and lacquers by Bernie Grundman – who handled the recording’s original mastering duties. 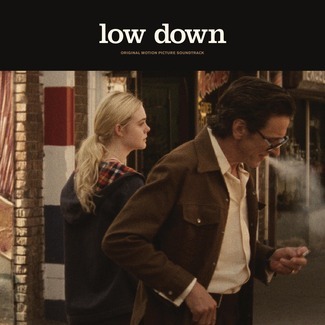 A cherished album in the audiophile blues community; original copies of the vinyl release have been commanding hundreds of dollars across the internet. Bruce Katz is prolific on the keys. A five-time nominee for the Blues Music Award for ""Pinetop Perkins Piano Player of the Year"", Katz has performed on over 70 albums and toured with Gregg Allman, Ronnie Earl, Duke Robillard and John Hammond. 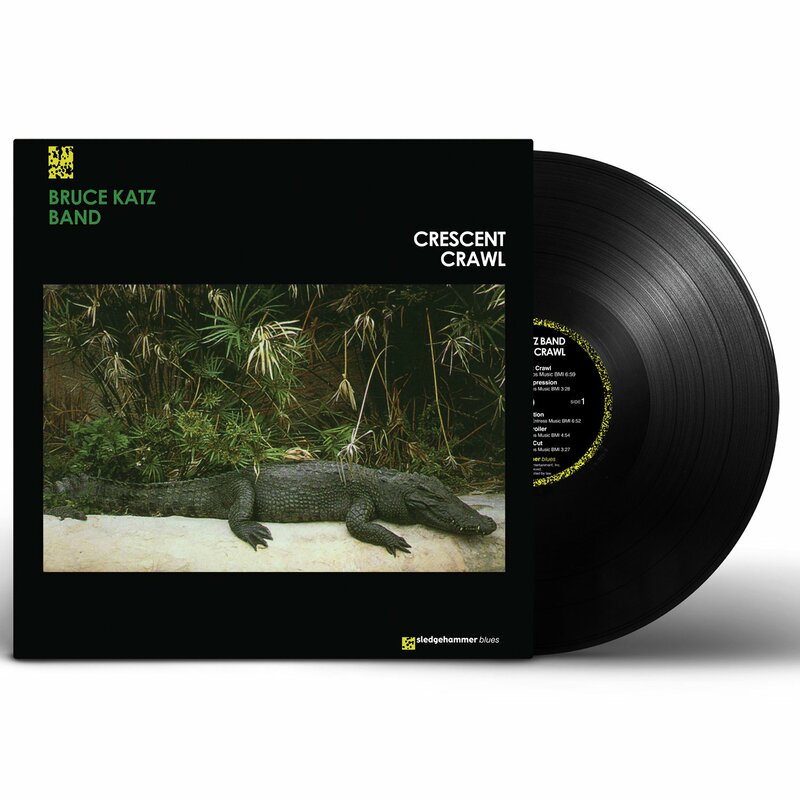 In 1992, after many years as a side-man, Katz stepped out for his debut with “Crescent Crawl”. 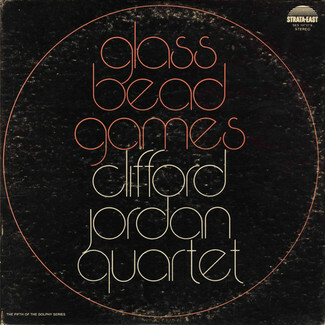 The all-instrumental album, featuring Katz on both piano and Hammond B-3 organ, blurred the line between blues and jazz thanks in part to the use of an upright bass.